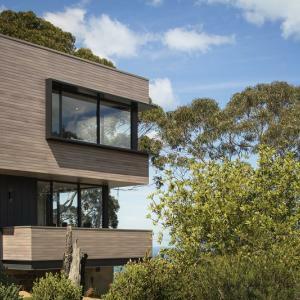 Deco will be exhibiting at a number of upcoming home shows and industry events in 2018. We invite you to visit our stand and talk to one of our expert team about your project and t.. 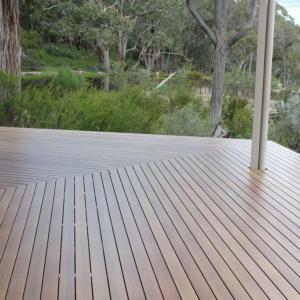 The backyard deck is central to Australian outdoor living culture, and is integral to creating a strong relationship between the indoors and outdoors and fostering a connection wit.. 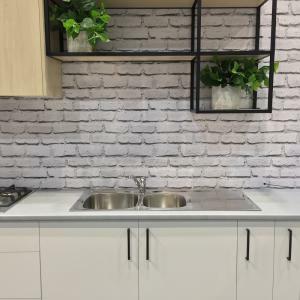 When Chris and Jess Roche wanted to add a pop of colour to their modern Scandi-themed kitchen and add some style to their otherwise ordinary laundry, they turned to DecoSplash to f.. 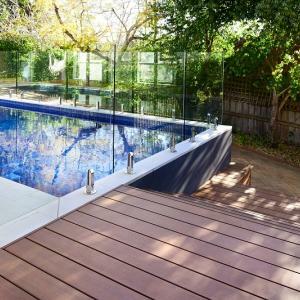 This year marks four years since Melbourne’s Lacrosse building fire due to the unsafe use of polyethylene composite panels. With recent recommendations by a Federal Gov..
How do I know if the cladding on my building is combustible? 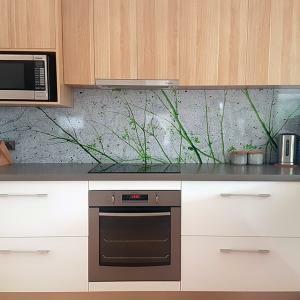 As a result of the recent building world-wide fires caused by combustible cladding products, Australia’s ongoing Senate Inquiry into non-conforming building products has call..
Offering a range of bright and unique design options, splashbacks tiles have been a staple in kitchens and bathrooms for generations. 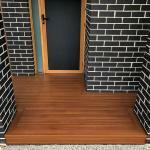 However, installing and laying tiles and the o..
Are you about to embark on building a new deck for your backyard? 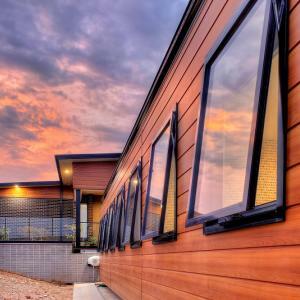 Before you start, here are some important things you need to know to help you avoid running into any issues during..
Aluminium Cladding vs Composite Cladding – What is the Difference? 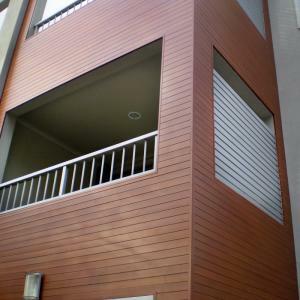 When it comes to cladding products there are many options available in the Australian building market today. 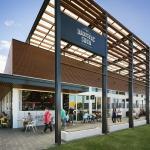 Whether it is for a home renovation or a larger commercial project, i.. 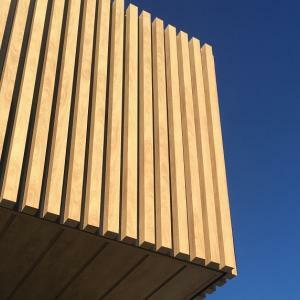 The tragic London Grenfell tower fire has opened old wounds from the Melbourne Lacrosse fire in 2014, and reawakened the architectural industry to the dangers of using non-combus..
DecoWood posts, battens and cladding are a feature of The Foodary, a new petrol station concept by Caltex. 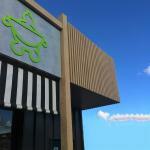 The new stores replace fluorescent lighting and junk food with beautiful ..